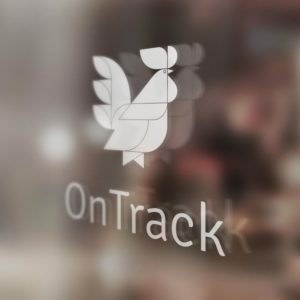 OnTrack, a bookkeeping and administrative service based in Alaska and Hawaii, offers life simplifying tools for businesses. This design, created in partnership with Scribe Away, includes a rooster as both symbol of honesty, fortitude, and timeliness (he’s always up on time!) 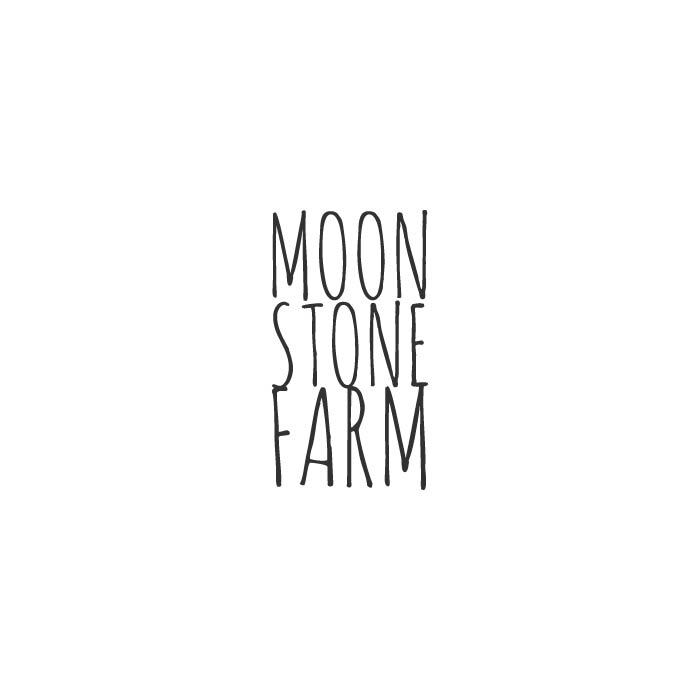 and as one of businessowner Tasha Belka’s passions. 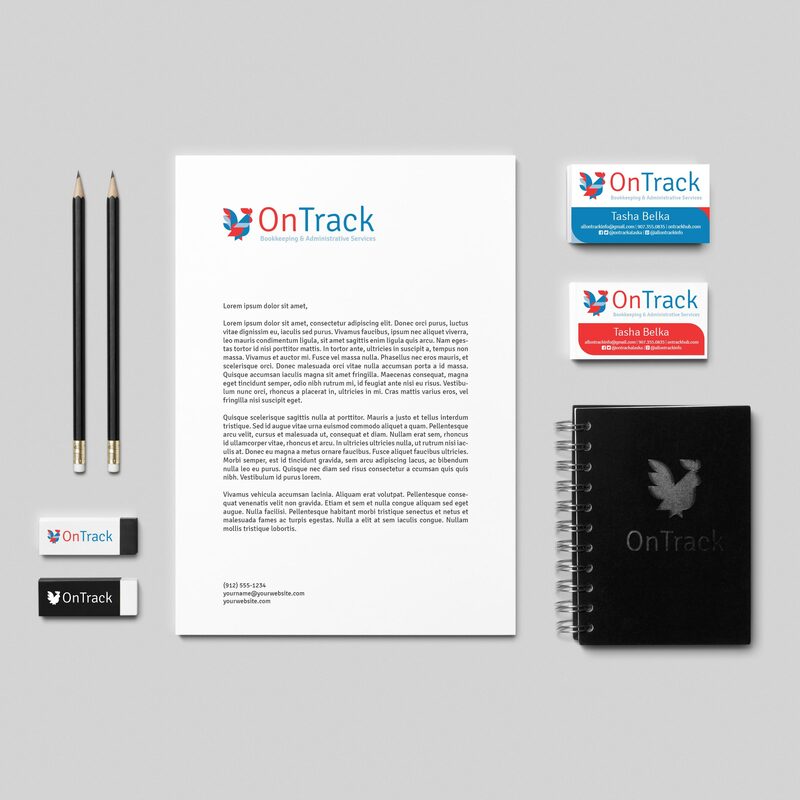 Find out more about OnTrack’s services at ontrackhub.com.